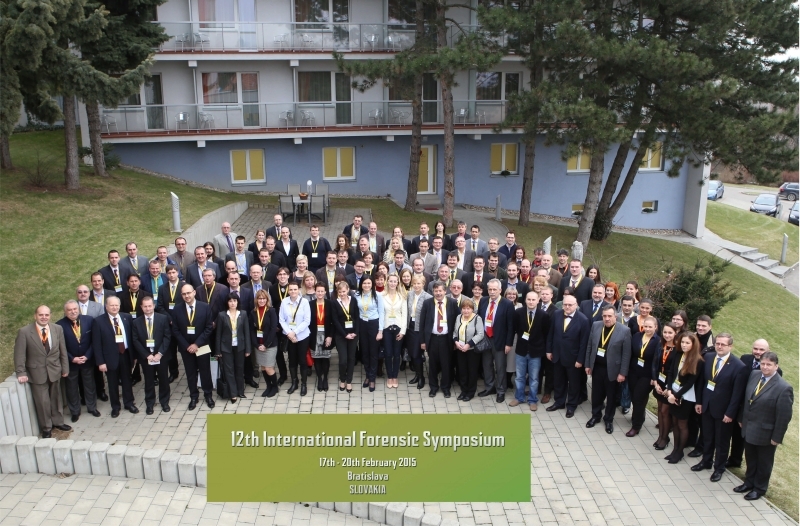 Institute of Forensic Science together with Slovak Forensic Society, Academy of Police Force in Bratislava, Slovak University of Technology and Comenius University in Bratislava have the pleasure to inform you about the 12th edition of the biennial International Forensic Symposium that was dedicated to all fields of forensic science, forensic medicine, and all associated fields of police and justice services and was organized under the auspices of the Minister of Interior of the Slovak republic. The Symposium did take place in the hotel SOREA-Regia in Bratislava, from 17th to 20th February 2015. 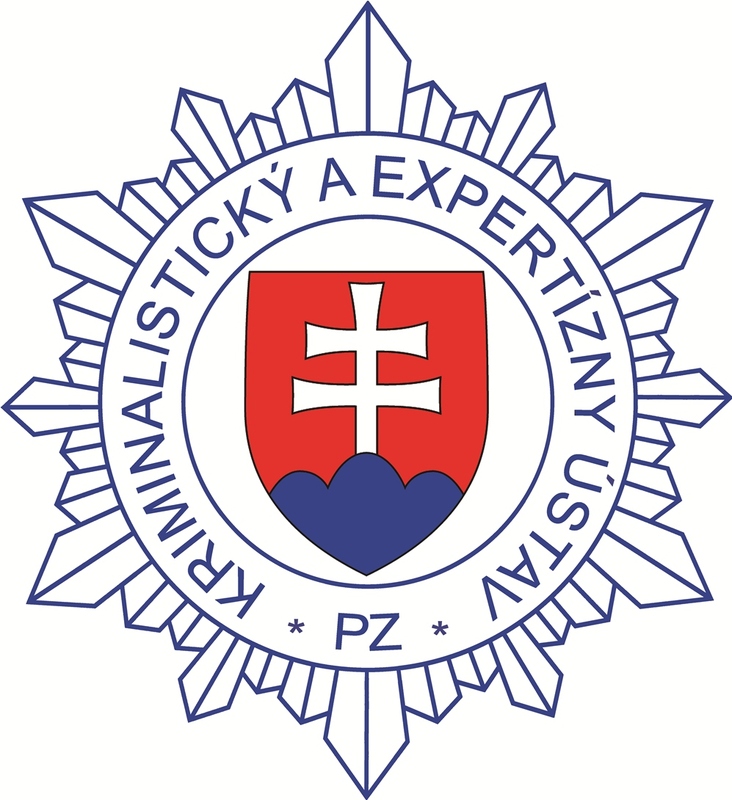 The main topic of this edition was presentation of research results of the Center of Excellence of Security Research that has been carried out by the Institute of Forensic Science, Academy of Police Force in Bratislava, Slovak University of Technology and Comenius University in Bratislava. 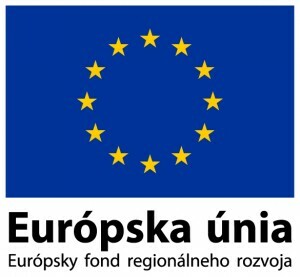 This project is ponsored by the European Fund for Regional Development. Please direct all general enquiries to the helpful staff at the registration desk. Refreshments will be served during the breaks in the exhibition area. Lunch will be served in the main restaurant. Each participant will receive Certificate of Attendance at the registration desk. 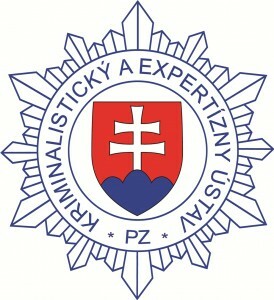 For security purposes, badges must be worn during the whole Symposium. Each participant will receive a badge at the registration desk. WIFI internet access is available to all participants free of charge. The official language will be English. 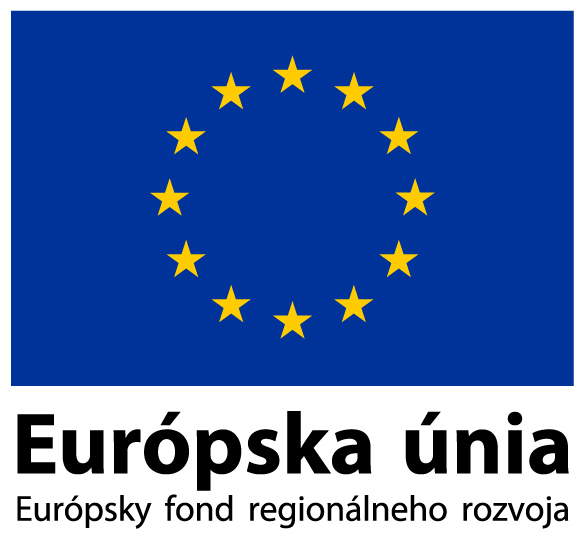 Interpretation will be provided only into Slovak language. List of participants can be collected from the registration desk. Messages and news for participants will be displayed on a message board at registration. Mobile phones and pagers must be switched off, or set to a non-audible alert before entering the lecture or meeting room. Smoking is only allowed in the designated areas. Bratislava City Guide and other materials will be available at the hotel reception and registration desk.